Our pressure measuring instruments of the HYDRA-line product family have been developed in co-operation with well-known customers in the semiconductor industry. The complete product concept has been adapted to the special requirements of the process equipment and UHP chemicals distribution system sectors. 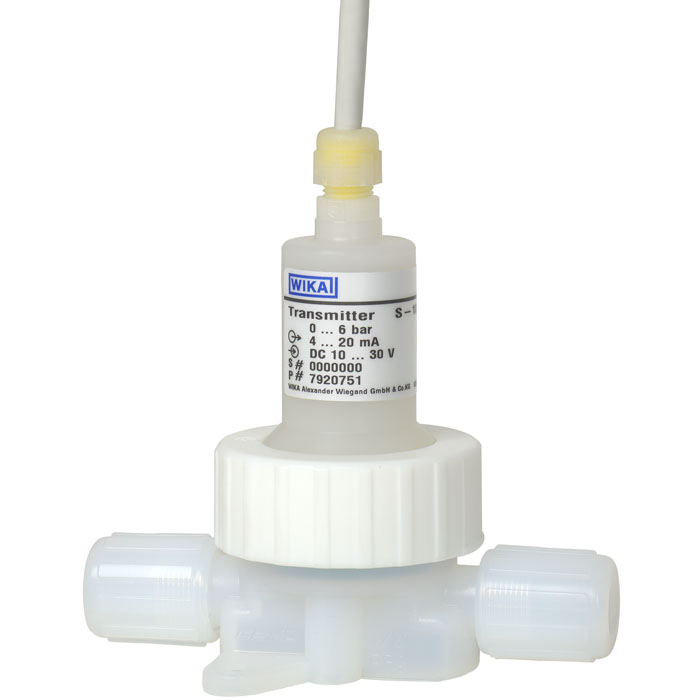 The HYDRA-Dry pressure transducer offers high accuracy and reliability, ultra clean wetted parts and surfaces. 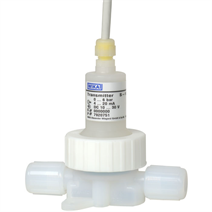 There is no fill fluid which avoids possible process contamination. Furthermore, the production of all wetted parts, cleaning assembly, calibration and packaging takes place in a class 100 cleanroom. The patented HYDRA double diaphragm system enables a safe and reliable separation of the pressure sensor from the process medium. Simultaneously diffusing process media such as HF or HCI vapours are given off to the environment to avoid any falsification of the measuring result or the destruction of the sensor element.